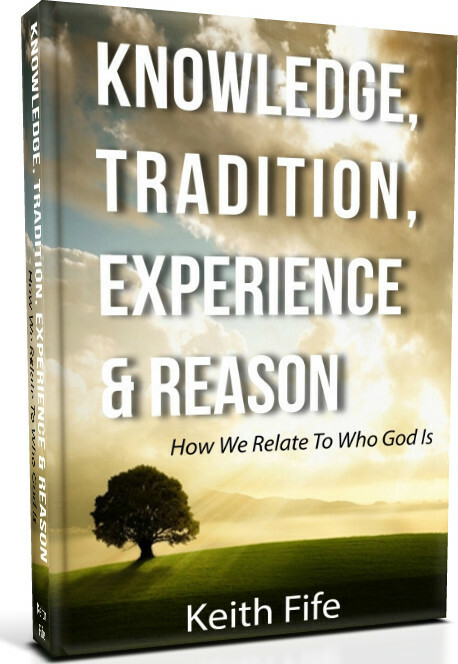 I want to thank everyone who downloaded and read the eBook “Knowledge, Tradition, Experience, & Reason: How we relate to who God is.” I pray it was a blessing to you and helped answer some of the questions about how we relate to God. I am interested in your thoughts on the book. This page is a way for you to let me know what you think. I will reply to as many comments as I can. So get started and tell me what you think about the book in the comment section. Honour writing to you! My name is Liliang,serving at Church China, a house church magazine in China. I am writing to you to request the permission to publish this ebook as a magzine article in the coming issue on subject of anti-inteligence, which will be published on May 11th. I have read your book and find it clarity and enlightful on this subject,so we want to request if we could translate and repulish it. ChurchChina(http://www.churchchina.org) is a bi-monthly magazine for urban house churches, focusing on current church issues in urban China. It is something between Christianity Today and Leadership. The theological conviction is Reformed. The distribution coverage is all over China. This coming issue, May 2015, will focus on loving God with one’s mind. We think this ebook will be helpful for chinese church on this subject. Could you please tell me whether we are permitted to publish it? You are free to use any content on this site as long as proper citation is used and credit given to the author in this case me (Keith Fife).